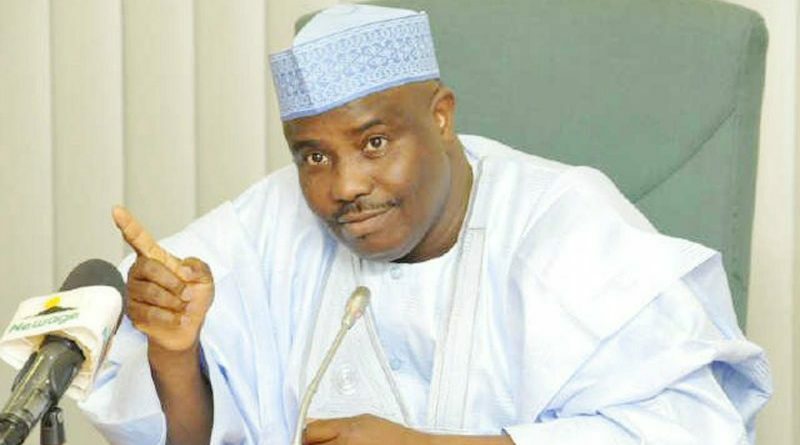 The Sokoto State Governor, Alhaji Aminu Tambuwal of the Peoples Democratic Party (PDP), has been declared re-elected by the Independent National Electoral Commission (INEC) for a second term. Mr Tambuwal defeated the candidate of his former deputy Ahmad Aliyu, the candidate of the All Progressives Congress (APC). What makes this victory interesting is the paltry margin of victory which is only 342 votes, according to Madam Fatima Mukhtar the INEC Returning Officer who formerly made the declaration. The INEC Returning Officer, declared Mr Tambuwal winner on Sunday afternoon. She said he scored the highest number of votes after the summation of results from both the March 9 first ballot and Saturday’s supplementary election in Sokoto State. In the supplementary election, Mr Tambuwal polled 24,444 votes. He scored 489,558 votes in the inconclusive first ballot, bringing his total to 512,002. His main opponent, Mr Aliyu of the APC, polled a total of 511,660 votes, being the sum of 486,145 and 25,515 in the first ballot and supplementary election, respectively. Mr Tambuwal narrowly defeated his former deputy with 342 votes, helped by the lead he had established in the first ballot of March 9. “Aminu Waziri Tambuwal…is hereby declared winner and is returned elected,” Ms Mukhtar declared at 01:46 p.m. on Sunday, throwing the collation centre into jubilation. 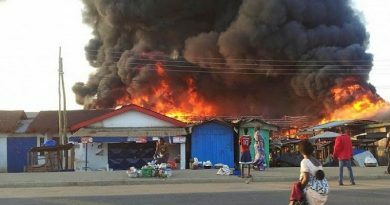 Shouts of ‘Allahu Akbar (God is great)’ and ‘Sai Mutawalle’ covered the collation centre after the declaration. Mr Tambuwal, former Speaker of the House of Representatives, is a trained lawyer. He was first elected governor on the platform of the APC in 2015. He, however, defected to the PDP in 2018 to pursue the party’s presidential ticket which he lost to former vice president Atiku Abubakar. He, then, swiftly, returned to Sokoto to pick the PDP governorship ticket to run for a second term. Sokoto State is one of the six States their March 9th Gubernatorial election was declared inconclusive.